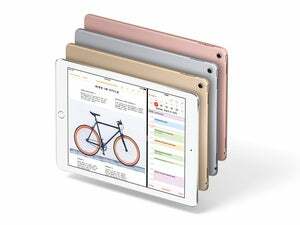 Without having actually tested the 9.7-inch iPad Pro, we can’t conclusively say what the performance is. 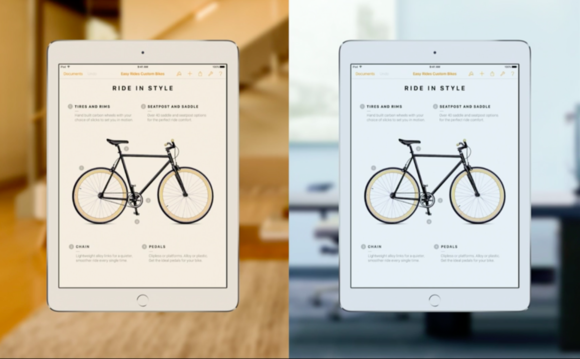 On Apple’s iPad Pro website, the comparisons of the A9X for each iPad Pro to the A7 processor are different. 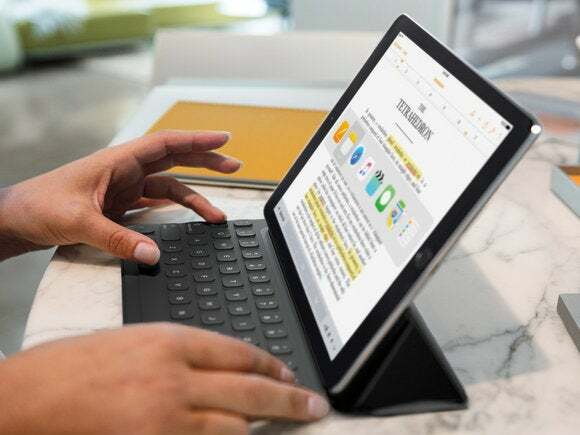 Apple says the A9X in the 12.9-inch iPad Pro is 2.5 times faster than the A7, but for the A9X in the 9.7-inch iPad Pro, Apple says the A9X is 2.4 times faster. 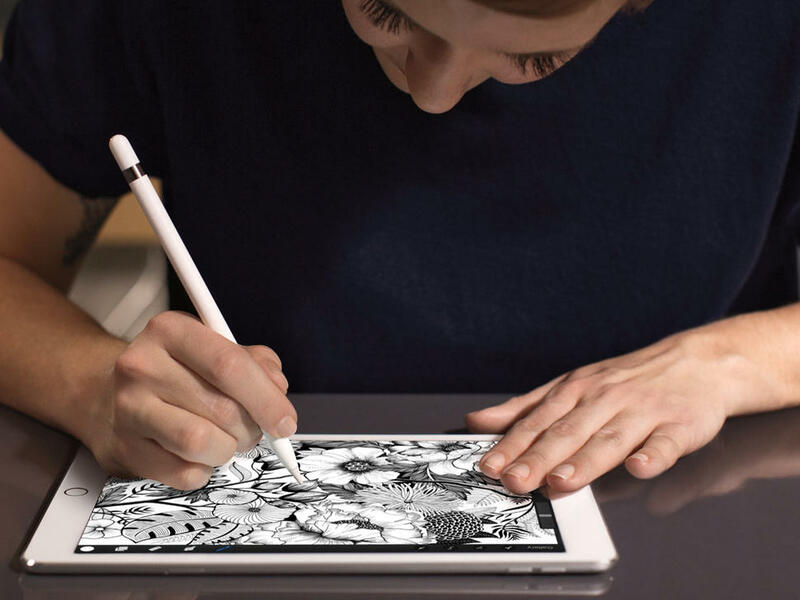 When it comes to graphics, Apple says the 12.9-inch iPad Pro’s A9X is 5 times faster, while the 9.7-inch iPad Pro’s A9X is 4.3 times faster. 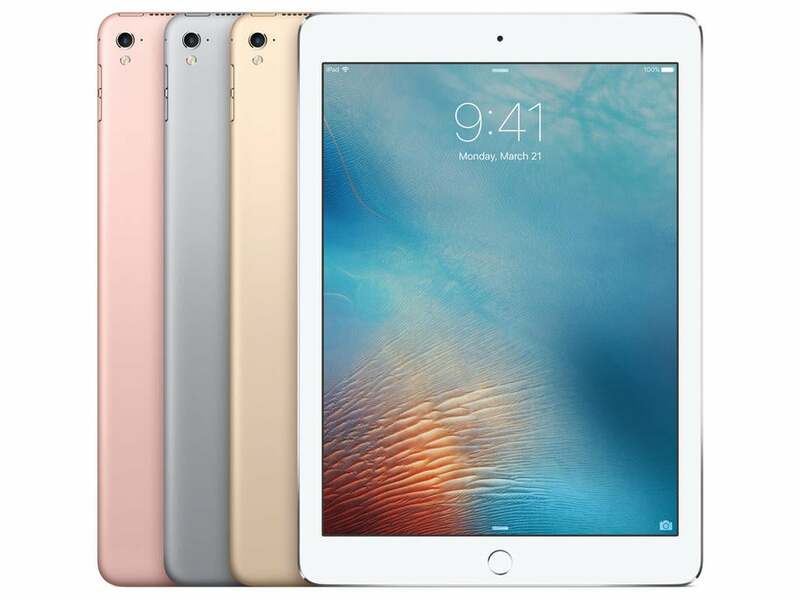 Also, it appears that the 9.7-inch iPad Pro has 2GB of RAM, which is less than the 4GB in the 12.9-inch iPad Pro. The 9.7-inch iPad Pro and the iPad Air 2 have the same dimensions: 9.4 x 6.6 x 0.24 inches. 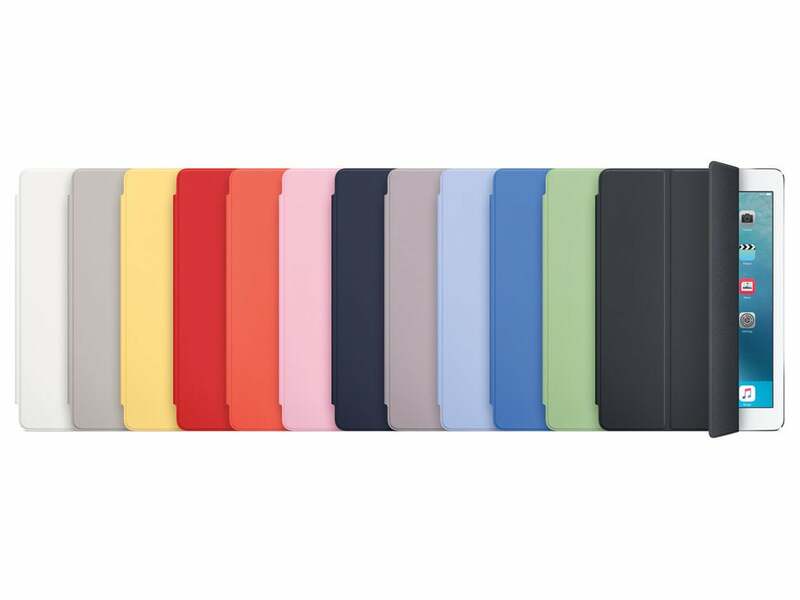 So iPad Air 2 cases should fit on the 9.7-inch iPad Pro. 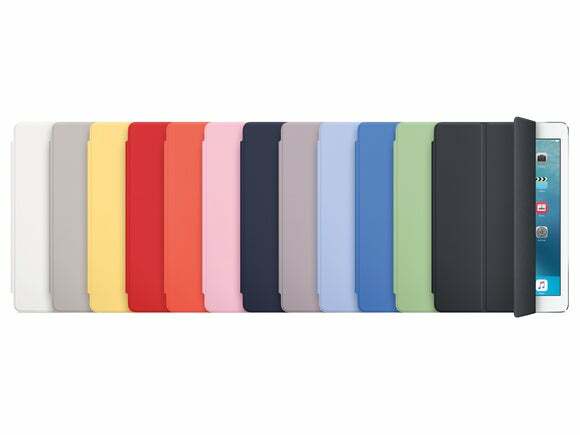 How functional the 9.7-inch iPad Pro is in the case, however, is another issue. The 9.7-inch iPad Pro has four speakers while the iPad Air 2 has two, so an iPad Air 2 case could possibly block the speakers at the top (vertically) of the 9.7-inch iPad Pro. Also, the 9.7-inch iPad Pro has something the iPad Air 2 doesn’t: a True Tone Flash underneath the iSight camera. An iPad Air 2 case could block this flash. Another thing that’s probably less of a concern is the Smart Connector; a case could block it, preventing you from using an encased iPad Pro with a keyboard. Most keyboards that use the Smart Connector also serve as a case, so this probably isn’t an issue.